Arjun Kapoor is currently shooting for India’s Most Wanted in Nepal with director Raj Kumar Gupta. Arjun plays the role of a dedicated RAW agent. Not many know that it was Ajay Devgan who recommended Arjun for the role. That isn’t all. 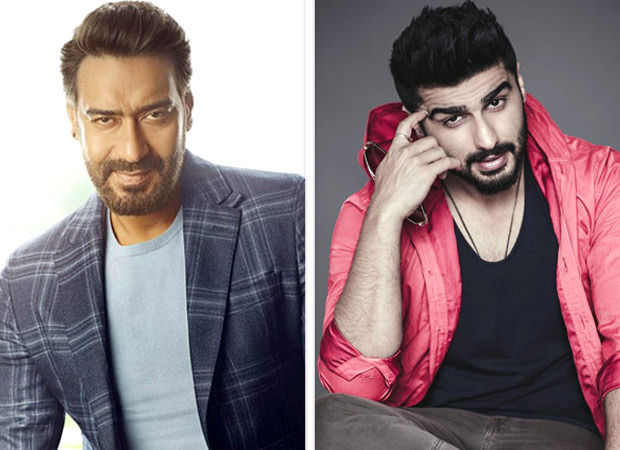 Ajay Devgn now intends to sign Arjun for a home production. Talks are on between the two and Arjun is expected to sign on the dotted line shortly.